Kern County is a leader of California counties having inmates on death row. A man would have been executed under the new California statutes allowing “swifter justice.” Of course, the CA DA Association spent millions, along with sanctimonious “victim rights prosecutors,” saying they have “fixed” the appellate process which was “broken.” Assholes. 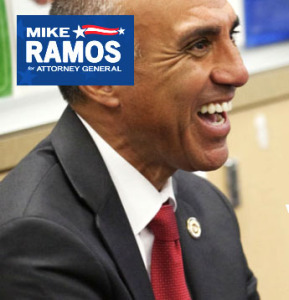 One of the most sanctimonious : Michael Ramos in San Bernardino. This entry was posted in Uncategorized and tagged American Academy of Forensic Science, Bad forensic science, Miscarriage of justice, prosecutorial misconduct, wrongful convictions. Bookmark the permalink.